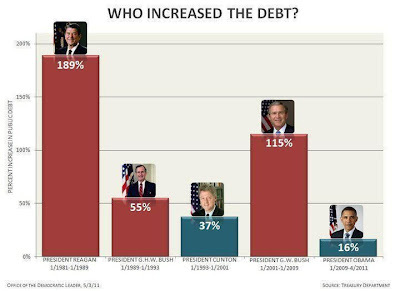 The Randy Report: Who increased the federal debt the most? 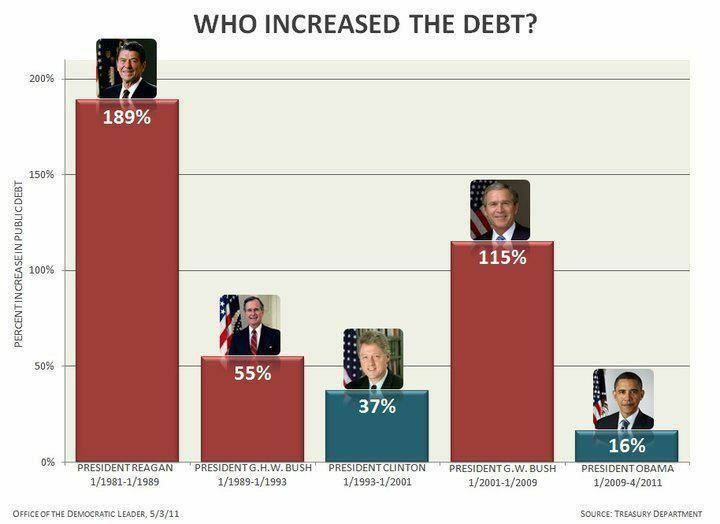 Who increased the federal debt the most? From the U.S. Treasury Department.